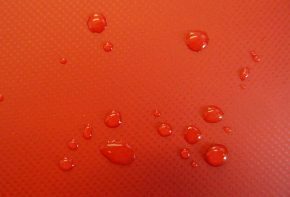 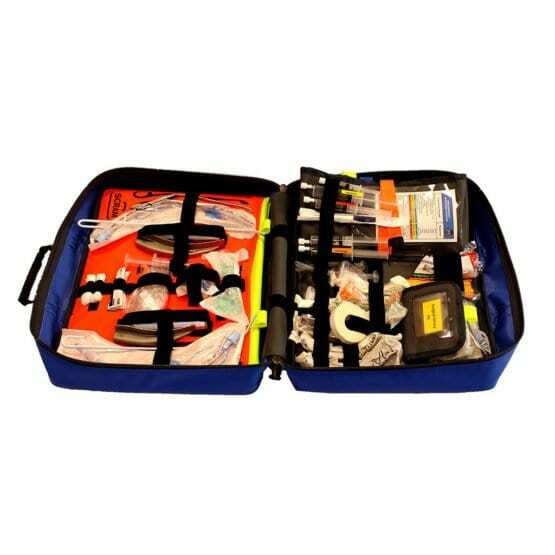 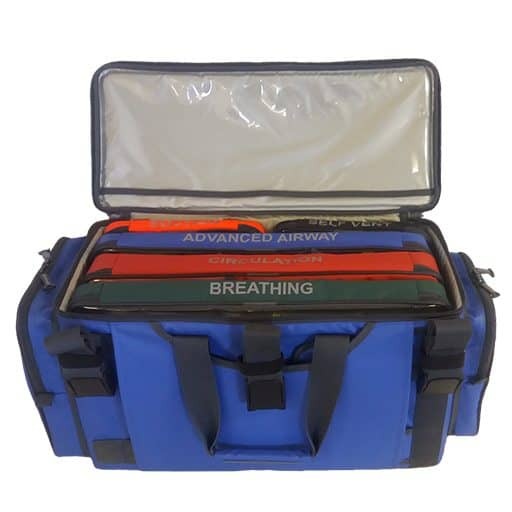 The Scales Bag is designed to be durable and hard wearing, perfect for practitioners and those conducting home visits designed to hold the necessary equipment. 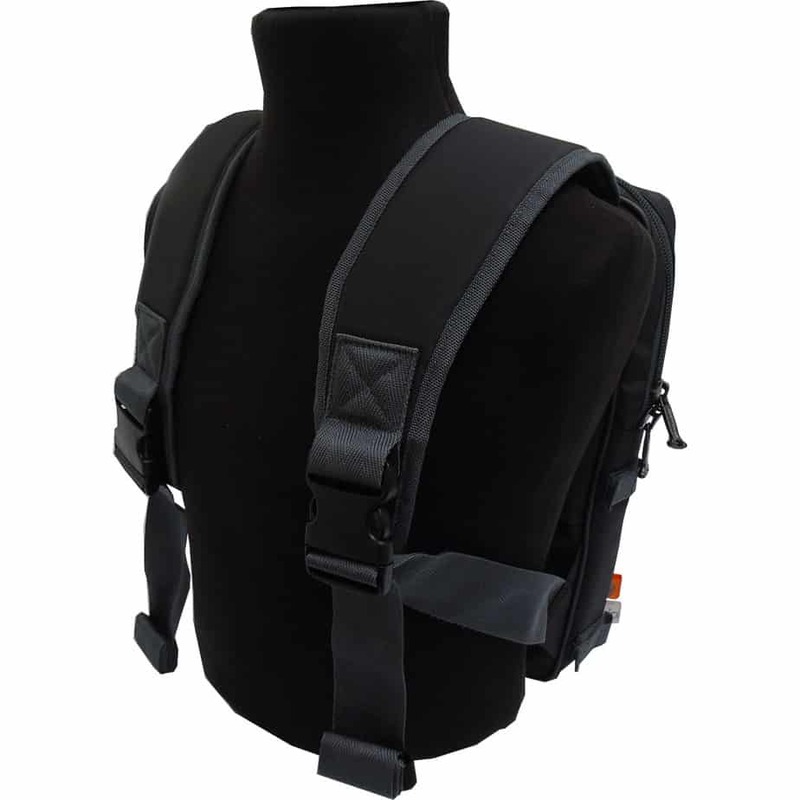 Its designed to be used in conjunction with the observation bag (Sold Separtely) The two clip together with hook and loop retainers. 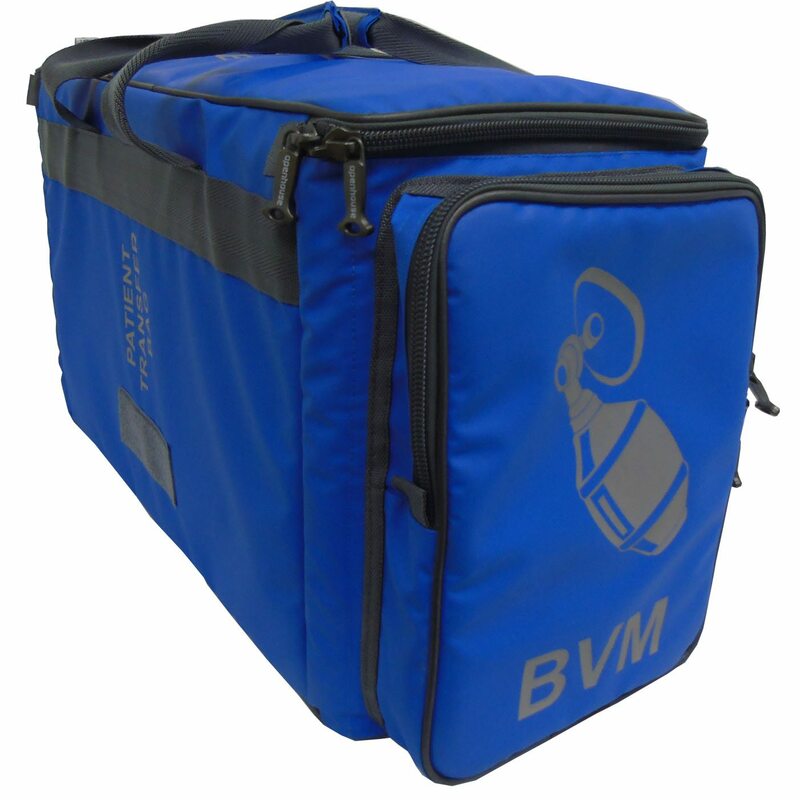 They can also be placed on top of the Trolley Bag, through a sleeve fitted on the back of the Scales Bag. 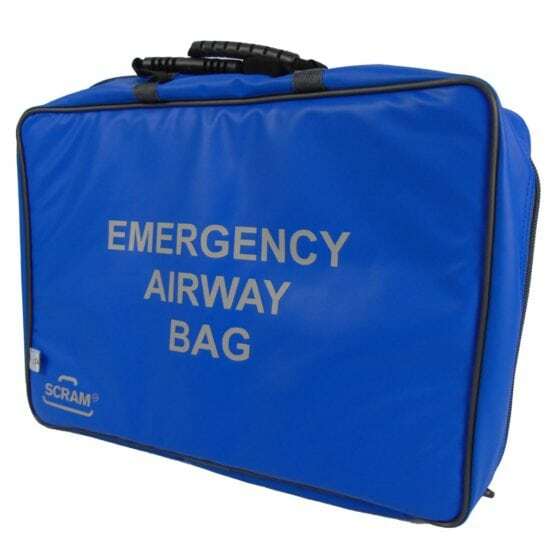 The Bag developed from Birmingham Community Healthcare as they had seen an increase in incidents through the trust mainly from nursing staff who had suffered musculature injuries whilst carrying equipment to and from patient’s homes in the community. Following their success we are now offering off the shelf options. 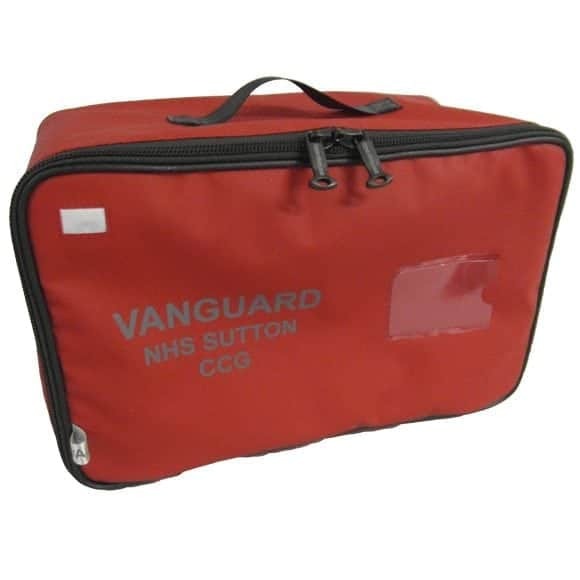 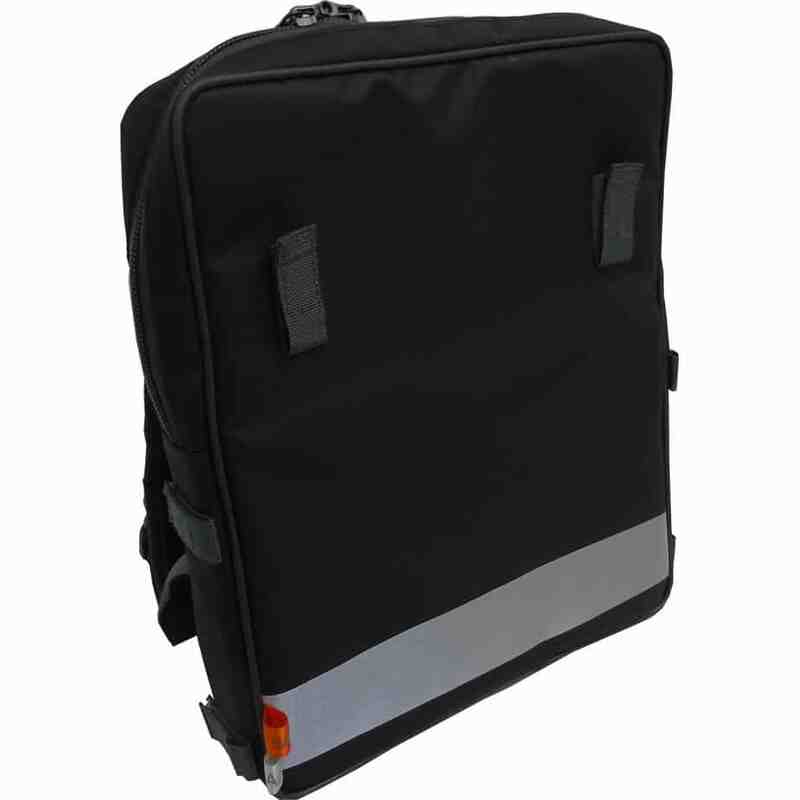 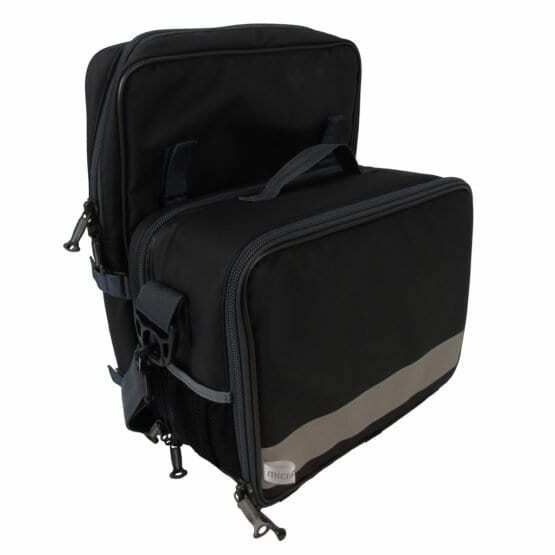 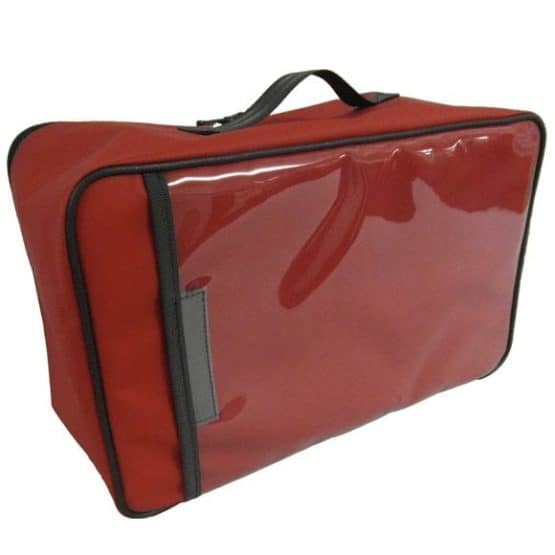 These are a great option for anyone looking for an Observation bag that can be delivered to them as soon as possible. 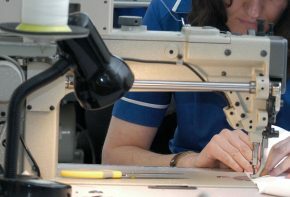 The bag retains all the same great features from the Made to Order option; the bag has a grab handle for transportation. In addition to this it also has backpack straps to make for easier transportation across a much larger distance.